All homes currently listed for sale in the zip code 98665 as of 04/18/2019 are shown below. You can change the search criteria at any time by pressing the 'Change Search' button below. "Model open 12-6pm Wed-Sun. GPS Lakeview Golf Course! Vancouver's New, private & secluded gated community. 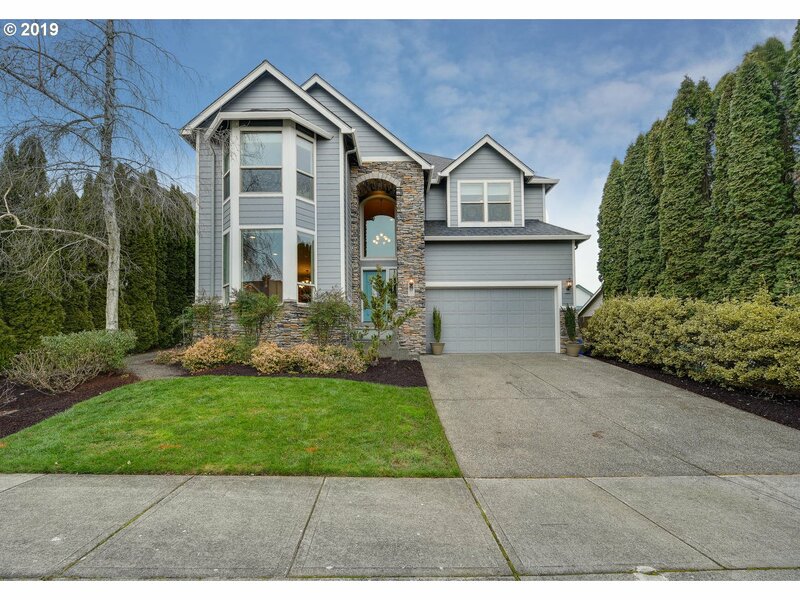 Many options-Master on main, level lots w/ADA features, hard surfaces, 9 & 10' ceilings, Slab Granite & Quartz, Tile, Fenced yards, frnt & Rear landscape with sprnklr, finished garages, Plumb Cent Vac, Tankless WH, Pantry, Vancouver Lake views from many lots, walk to Lakeview Golf, trails, Sailing Club. Pics of other finished homes"
"Traditional meets light and bright in this stunning custom home. A bright, open gourmet kitchen and brilliant floor plan adjoin the large great room and vaulted sun room to bring the outdoors in. 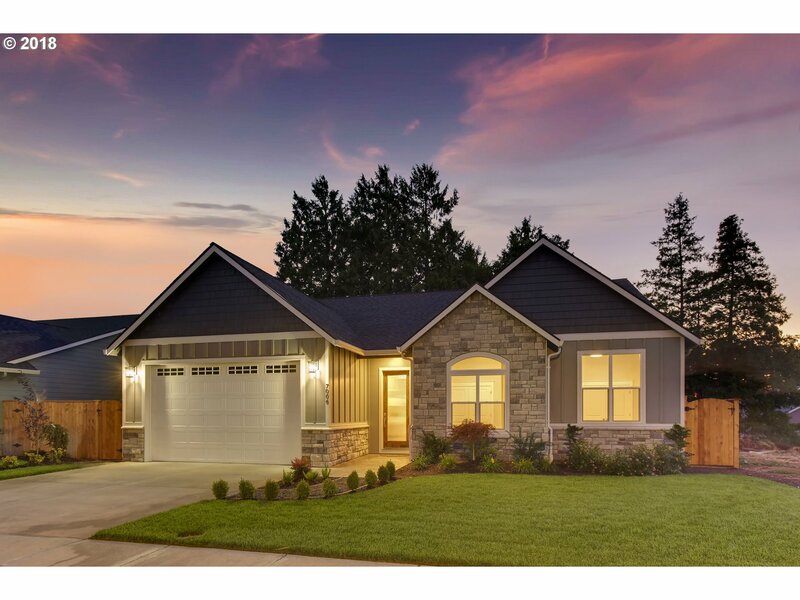 With excess rooms to wander this home boasts Brazilian Cherry/stone floors, hordes of custom cabinets/built-ins, dual dens/libraries, and newly finished 1200 sqft bonus room/in-law suite or rental opportunity above a massive garage." "Beautiful Updated Custom Home. This 4 bedroom with large bonus or 5th bedroom, 4 full bath plus office/den home features high ceilings,formal living & dining room,family room, marble floors,new quartz countertops, island,skylights,3 fireplaces, jetted tub, walk-in shower, travertine tile, wet bar, laundry room, water feature, covered patio & so much more. Must tour this home to see the quality of craftsmanship & pride in home ownership!" "New Construction! 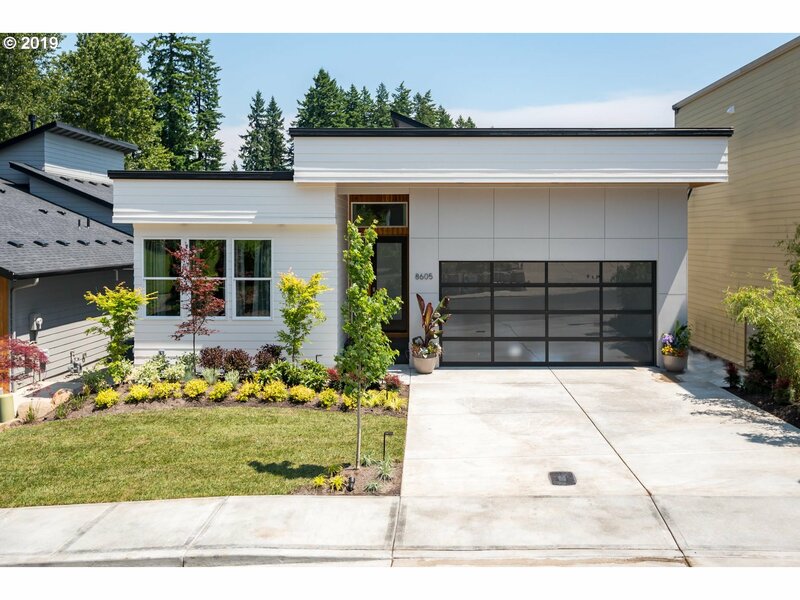 Flat roof modern main level living home w/ an open floor plan w/high-end finishes: Hardwood flooring, custom cabinets, quartz ctr, S/S appliances, tiled showers, high ceilings and many other upgraded special touches. 30 ft ceilings in great room w/ lots of windows! Home includes a theater or Wine room, you choose! Fully landscaped w/ fence, sprinklers & 3 gas fireplaces with lake views w/ spray foam insulation." 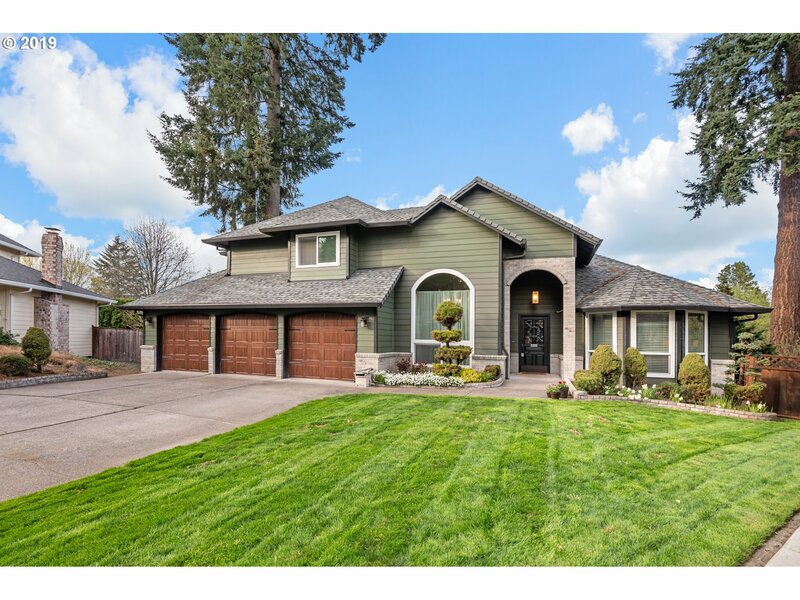 "Open 13th &14th 11-3pm.Large Home with commanding VIEW of Vancouver Lake and Turtle Island!3361 sq ft,3bdr,2bth.Perfect location,360'view of Vancouver Lake for the best sunsets around!Bird Sanctuary on hillside!Seller has completed,New Windows,New Roof with warranty,Ram jack work with transferable warranty,New carpets,New heat pump 2017,tankless waterheater, AC.Large living room,kitchen & master suite with view of the Lake!Welcome Home!" 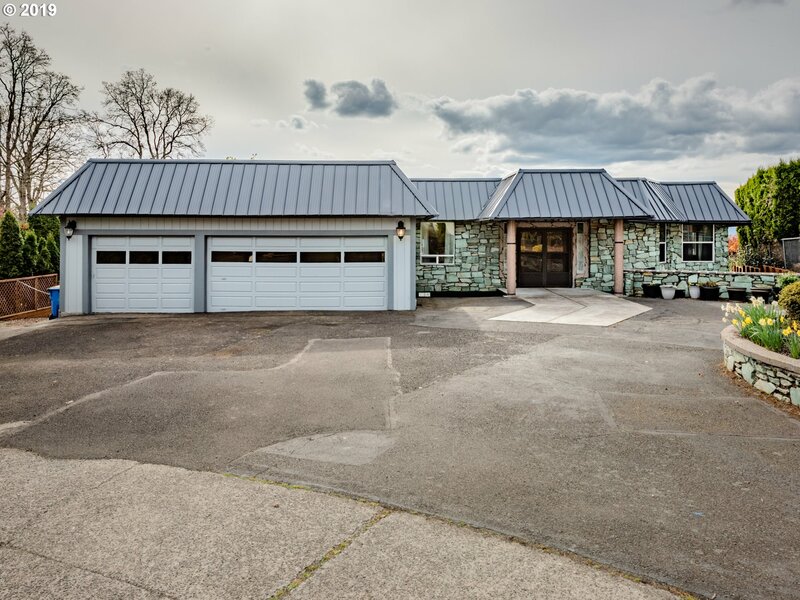 "Well-designed custom home with Impressive views of Vancouver Lake and the Oregon Hills from most rooms. Sunsets are awesome! The light coming off the lake is simply delightful and infuses everything. Open floor plan with extra high ceilings not only provides for ease of movement but enhances the light -- even on the most dreary day. Could be multi-gen with main floor bath and bedroom/office. 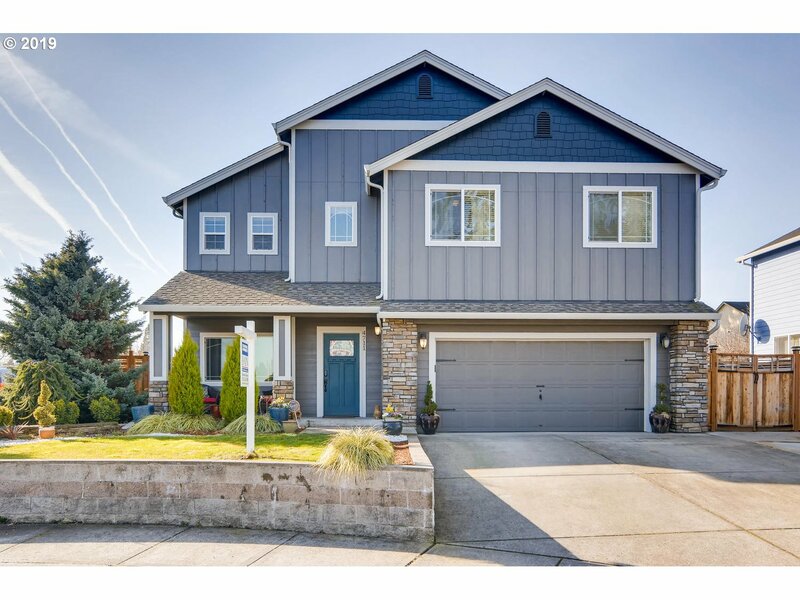 Close to I-5,easy access to PDX,205,Down"
"Model home open 11-5pm Wed-Sun. GPS Lakeview Golf Course. Vancouver's New, private & secluded gated community. Master on the main, level lots with ADA features, hard surfaces, 9 & 10' ceilings, Slab Granite & Quartz, Tile, Fenced yards, frnt landscape with sprnklr, finished garages, Tankless WH, Pantry, Vancouver Lake views from many lots, walk to Lakeview Golf, trails, Sailing Club. 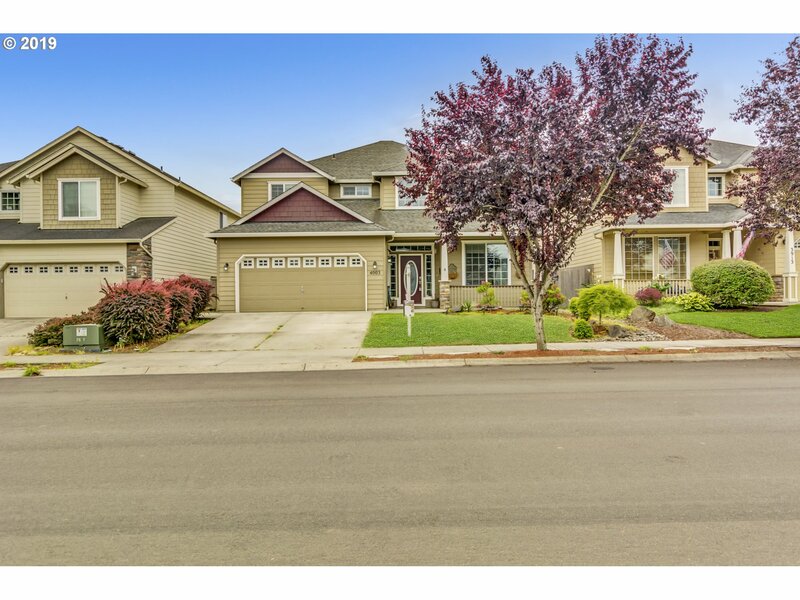 Pics are of a similarly completed home"
"Incredible home in quiet cul-de-sac just off I-5 with Top Rated Schools. Move in ready condition with excellent floor plan. Formal living & dining is great for entertaining. Kitchen opens to family room & dining nook + island. Large office/4th bdrm on main with vaulted ceilings. Huge Master Suite with sitting area, jetted tub, rain shower, dual sinks. Perfect deck for summer BBQ's with private backyard." "Model home open 11-5pm Wed-Sun. GPS Lakeview Golf Course. Vancouver's New, private & secluded gated community. Master on the main, level lots with ADA features, hard surfaces, 9 & 10' ceilings, Slab Granite & Quartz, Tile, Fenced yards, frnt landscape with sprnklr, finished garages, Tankless WH, Pantry, Vancouver Lake views from many lots, walk to Lakeview Golf, trails, Sailing Club. 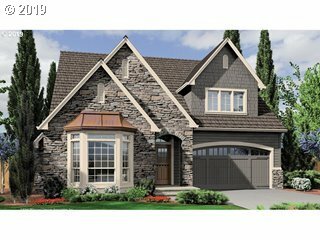 Proposed home, Pics are of a different home"
"Elegant design on quiet culdesac. Situated next to Fazio park, this spacious home welcomes you with a soaring entry and upgrades throughout - cherry HW floors, moldings and trim work; gourmet kitchen w/ SS appliances, double convection oven & gas cooktop; opens to family room with 2nd gas FP. Upstairs offers master suite, 4 bedrooms plus den. Private backyard retreat features pergola, fountain and mature landscaping. Great schools!" "Fabulous 1-level home is private paradise! Gourmet Island kitchen, pantry, all kit appliances stay. Vaulted MBR suite, W/I shower & closet, 2 vanities, jetted-tub. Vaulted LR/FR, C-thru fireplace. Quarts, tile, hardwood, carpet, plantation blinds, luxury built-ins/storage galore! Skylight/solar tubes, c-fans, leaf guard gutters! Finished garages for 3-cars, XL driveway room for RV. Garden, 2 patios, slate walkway, sprinkler system!" "Model home open 12-6pm Wed-Sun. GPS Lakeview Golf Course. Vancouver's New, private & secluded gated community. 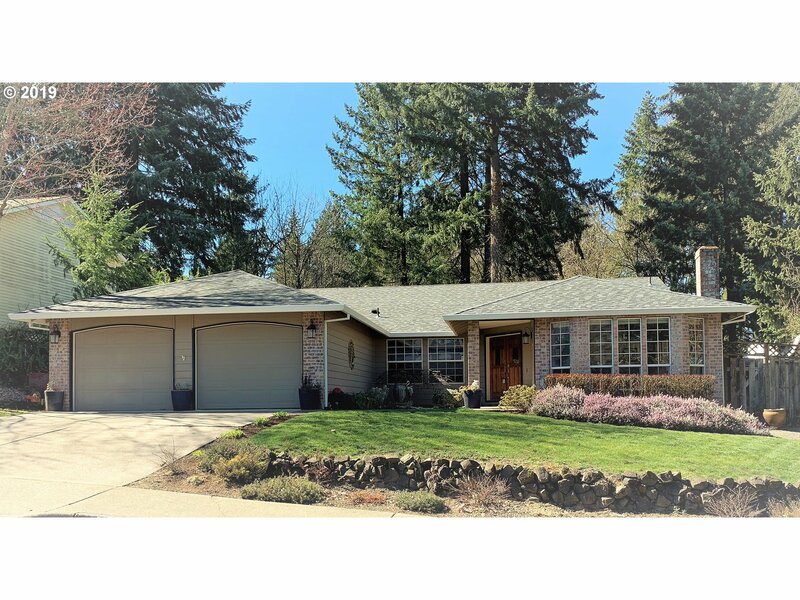 Master on the main, level lots with ADA features, hard surfaces, 9 & 10' ceilings, Slab Granite & Quartz, Tile, Fenced yards, frnt landscape with sprnklr, finished garages, Tankless WH, Pantry, Vancouver Lake views from many lots, walk to Lakeview Golf, trails. Pics are of a similar finished 1874 home"
"Stunning two-story family home with all the bells and whistles! 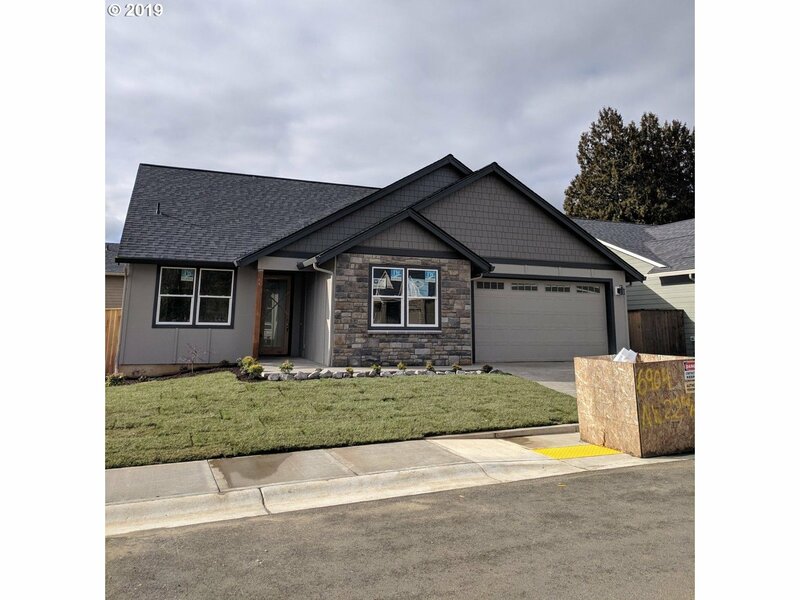 Cherry wood floors, upgraded wood trim with designer crown molding, ten foot ceilings, granite counters tops and upgraded high end built-in appliances. Large master suite w/ double door entry, bathroom, jetted tub and walk-in closet. Custom built-in book case in Den. Close-in. Excellent opportunity!!" "BACKS TO PARK! Spacious 1-level on large lot! Quiet dead-end street! Formal living & dining! Island kitchen: slab granite, s/s appliances & pantry! Sunny breakfast nook & open family room! Master w/ french doors, huge w/i closet & ensuite bath w/ double vanities! 4th bedroom/office! Lg bedrooms w/ window-seats! Expansive deck & beautifully landscaped yard w/ stonework & shed! Minutes to dining, shopping & coffee! Steps to park & trails!" "Model home open 12-6pm Wed-Sun. GPS Lakeview Golf Course. Vancouver's New, private & secluded gated community. Master on the main, level lots with ADA features, hard surfaces, 9 & 10' ceilings, Slab Granite & Quartz, Tile, Fenced yards, frnt landscape with sprnklr, finished garages, Plumb Cent Vac, Tankless WH, Pantry, Vancouver Lake views from many lots, walk to Lakeview Golf, trails, Sailing Club. Not actual photos of home." "Beautifully Well-Cared Home w/Lots of Attractive Remodels. 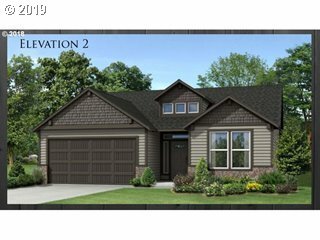 Great Room w/Cozy Gas Fireplace, Hardwood Floor, Kitchen w/Tall Cabinets, Granite, Pantry, Deck thru Kitchen Slider w/View of Greenbelt. Spacious Master Suite on MAIN. 2 Bdrms & Loft upstairs w/Vaulted Ceilings. Daylight Basement w/Bedroom, Full Bath & Spacious Living Area. Only few blocks to walking trail. Great Neighborhood. Award-wining schools, Easy Access to Freeways & PDX." "Model open 12-6pm Wed-Sun. GPS Lakeview Golf Course! Vancouver's New, private & secluded gated community. 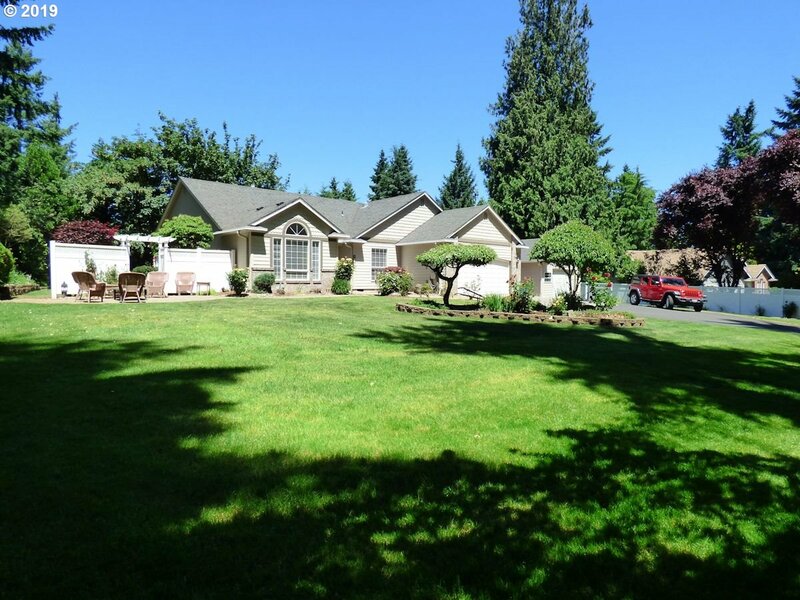 Many options-Master on main, level lots w/ADA features, hard surfaces, 9 & 10' ceilings, Slab Granite & Quartz, Tile, Fenced yards, frnt landscape with sprnklr, finished garages, Tankless WH, Pantry, Vancouver Lake views from many lots, walk to Lakeview Golf, trails, Sailing Club. Pics of other finished homes"
"Model open 12-6pm Wed-Sun. GPS Lakeview Golf Course! Vancouver's New, private & secluded gated community. Many options-Master on main, level lots w/ADA features, hard surfaces, 9 & 10' ceilings, Slab Granite & Quartz, Tile, Fenced yards, frnt landscape with sprnklr, finished garages, Tankless WH, Pantry, Vancouver Lake views from many lots, walk to Lakeview Golf, trails, Sailing Club. Pics of other builder finished homes"